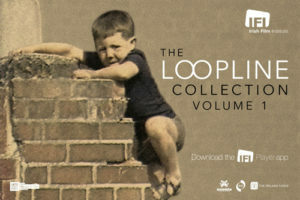 #IrishFilm History: The Loopline Collection Volume 1 released on IFI Player - The Irish Film Institute unveils the first volume of The Loopline Collection, showcasing materials from Loopline Film, one of Ireland’s most influential production companies. 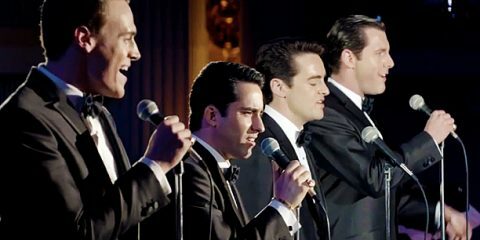 #IFI: East Asia Film Festival just one of many April highlights at the IFI - A busy April at the IFI sees the East Asia Film Festival Ireland return, a focus on the Troubles, and Edna O’Brien’s The Country Girls trilogy screen. 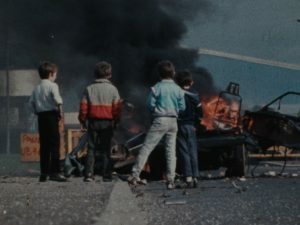 Northern Ireland – Our Battle of Images season at IFI this April - The IFI and filmmaker Dónal Foreman Donal Foreman is an Irish filmmaker living between New York City and Dublin best known for his two features, Out of Here and The Image You Missed. to present Northern Ireland - Our Battle of Images, a season of rarely-seen alternative perspectives on the Troubles. 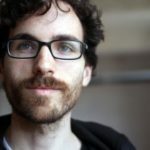 #Festival: Third East Asia Film Festival Ireland announces lineup, April 11-14 - The third East Asia Film Festival Ireland celebrates the diversity, artistry, and variety of filmmaking from East and South East Asia April 11-14th. 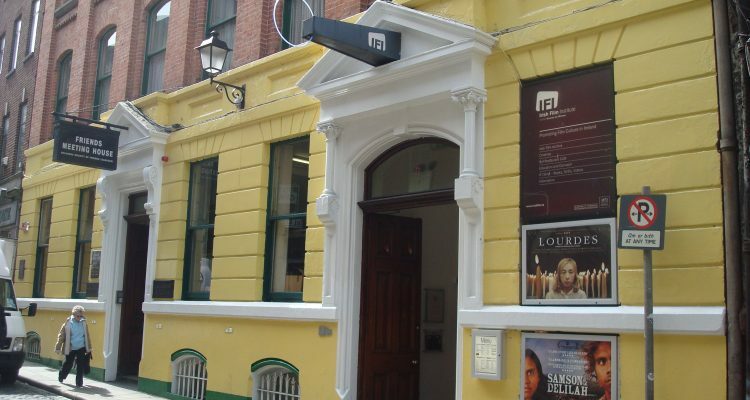 #IrishFilm: The Irish Film Institute to host a number of Irish film events this March - In March the Irish Film Institute will present a number of events focused on Irish cinema, including shorts, features from the vaults, and Q&As. #IFI: The Irish Film Institute unveils ambitious plans for 2019 - The Irish Film Institute (IFI) today announced its ambitious plans for 2019 across its core activities of exhibition, preservation and education. #Industry: IFI Director Ross Keane awarded Chevalier de l’Ordre des Arts et des Lettres - IFI Director Ross Keane will be awarded the prestigious Chevalier de l'Ordre des Arts et des Lettres at a ceremony this evening at the Résidence de France in Dublin. 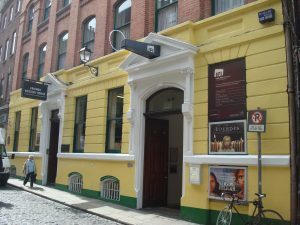 #IFI: A feast of fancies and favourites for February at the IFI - A visit from Kenneth Branagh, a second Careers in Screen day, and the Chinese New Year headline February at the Irish Film Institute.  Kenneth Branagh visits the IFI for new film All Is True on February 8th - Director Kenneth Branagh will visit the IFI on Friday, February 8th to take part in a Q&A following the 18.10 screening of his new film, All Is True.